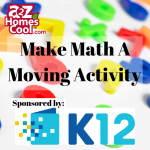 Make math a moving activity! Get the children’s mind working as well as their body with fun physical math activities. Free lessons, problem sets, and practice math tests for teens working at the high school level in math. 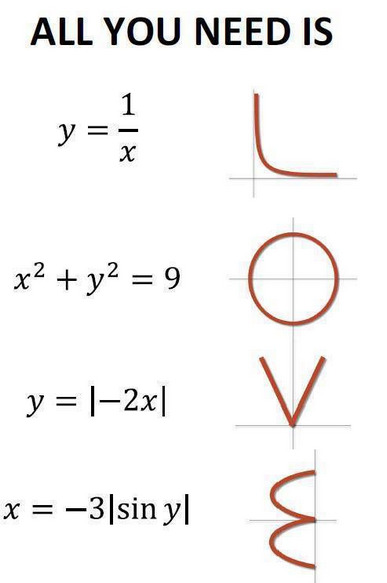 Uses for trigonometry in real life. 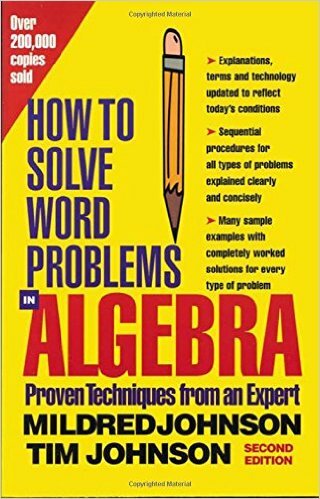 Trig books, charts and applications to help children understand this math quickly.